Jasper Verolme is a photographer born and raised in the suburbs of Rotterdam, The Netherlands. After serving in the army he moved to photography and graduated from the Fotovakschool in 2013. 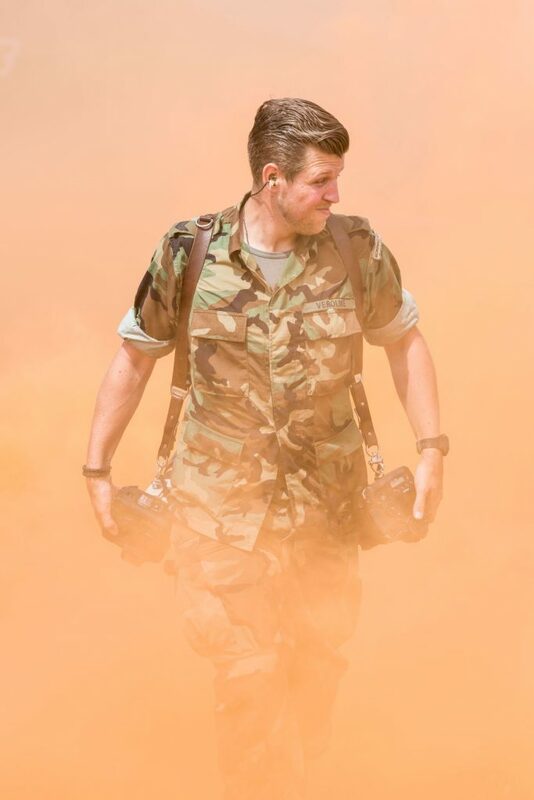 While working as freelance photographer he got the change to join the newly formed Media Centrum Defensie and work as a military photographer. Since 2016 he travels the world covering various conflict and assignments for the Dutch department of Defence. Besides his work in the military Jasper serves a small group of clients. If you want to be part of this group, feel free to contact him.